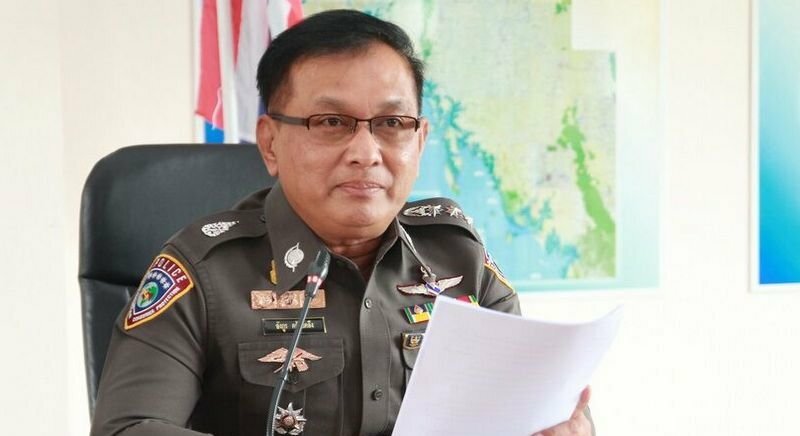 PHUKET: The developers of the Ace 1 Condominium project in Patong are lined up to face a slew of charges, including fraud and contravention of the Computer Crime Act, Col Angkul Klaiklueng of the Royal Thai Police Consumer Protection Division warned yesterday (July 6). “The Office of the Consumer Protection Board (OCPB), the Anti-Money Laundering Office and the Kathu police are now gathering evidence to build their case against the company,” he said. Col Angkul told the meeting that the charges being prepared against the developer, The Nine Property (Patong) Co, included fraud, developing land without the required permits, failure to obtain a building permit, and contravention of the Consumer Protection Act. Col Angkul also told the meeting that The Nine Property (Patong) Co had heavily promoted the project online, which means its directors may face charges under the Computer Crime Act. So far 21 people who paid deposits for 48 units have filed complaints with the Damrongtham Centre (provincial ombudsman’s office) and with the Phuket OCPB office,” said Ampon Wongsiri, the OCPB secretary-general from Bangkok. “The project had 183 units and half of the foreigners who bought units in the project have yet to file complaints with the police. We are contacting embassies in order to contact them,” he said. Complaints were filed as far back as 2013, Mr Ampon noted. “Customers each paid deposits of B400,000 per unit to the company, but the project has yet to begin,” he said, adding that the project was promoted as scheduled for completion on April 30 this year. The OCPB contacted The Nine Property Co and asked for the deposits to be repaid to the claimants. The OCPB has yet to receive a reply from the company, Mr Ampon said. Once criminal charges have been filed, the OCPB will file a civil suit against the developer in order to recover the deposits on behalf of the claimants, he added.